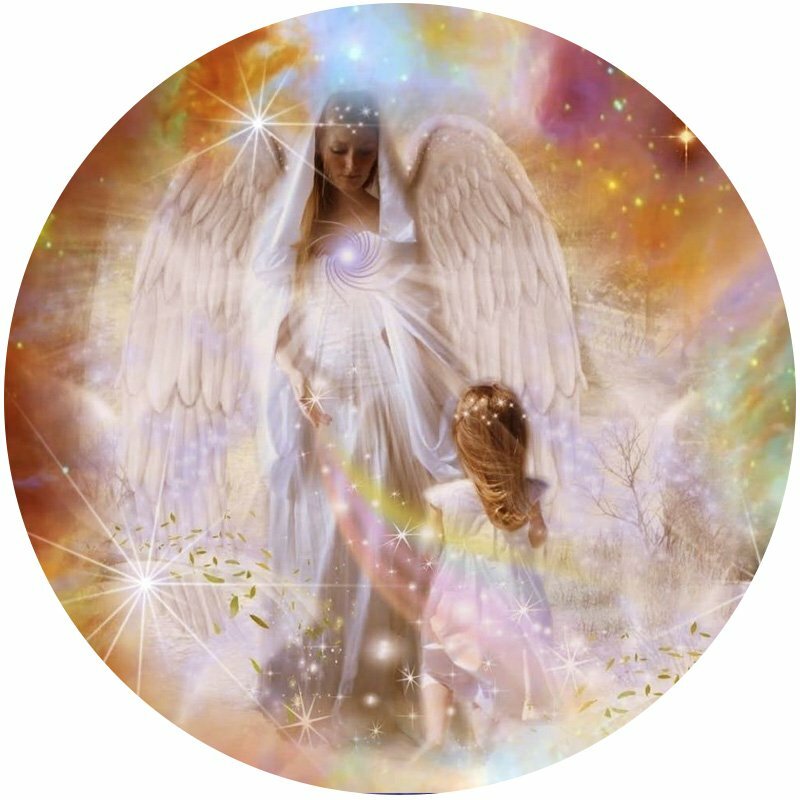 Angels, Archangels, the Tree of Life and You! Angels and Archangels are depicted in art, have books written about them, are in the movies and on TV, are mentioned in the Bible, are an integral part of Kabbalah, and are in most people’s consciousness. But most of us know very little actual information about these incredible messengers from God. Join us for a wonderful, fun, informative day in the company of the Angels and discover the wisdom and support available to you from these amazing Beings of Light. Please bring your birthdate, and birth time (if you have it).